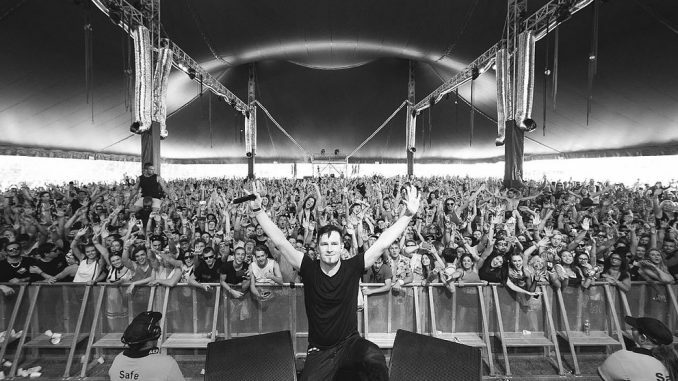 Darude has released his songs, that Sebastian Rejman will sing at UMK 2019. UMK is the preselection show that Finland will air to find their song for the Eurovision Song Contest. The song titles are “Release Me” and “Superman”, and you can listen to them below.